What Drives Innovation in the Market Research and Insights Industry? 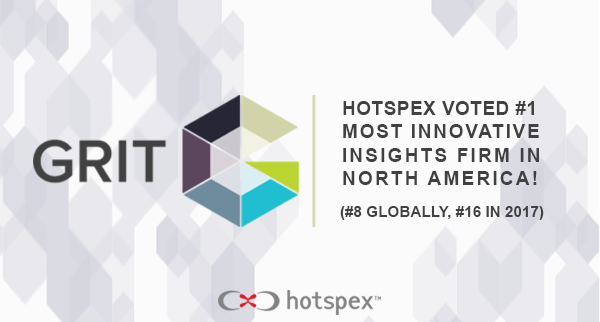 (Highlights from the 2018 GRIT Report) - Hotspex, Inc.What Drives Innovation in the Market Research and Insights Industry? (Highlights from the 2018 GRIT Report) - Hotspex, Inc.